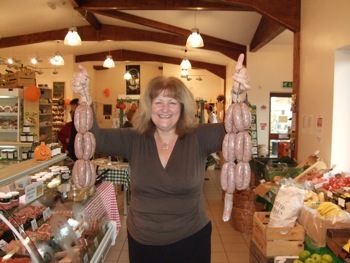 Two new sausages designed by customers have gone on sale at Croots Farm Shop & Kitchen this week as part of National Sausage Week. Buck in the Park – a venison sausage marinated in stout with garlic and redcurrants – and Ketchup Sausage – a pork-based banger flavoured with red sauce – were chosen as the winners in a design-a-sausage competition run by Croots Farm Shop during British Food Fortnight, which ran from September 19th to October 4th. Customer Mary Smith, from Holbrook, created the Buck in the Park flavour, while four-year-old Berty Jackson, from Belper, was chosen as the winner in the children’s competition for his idea of combining pork and ketchup to make his ideal banger. 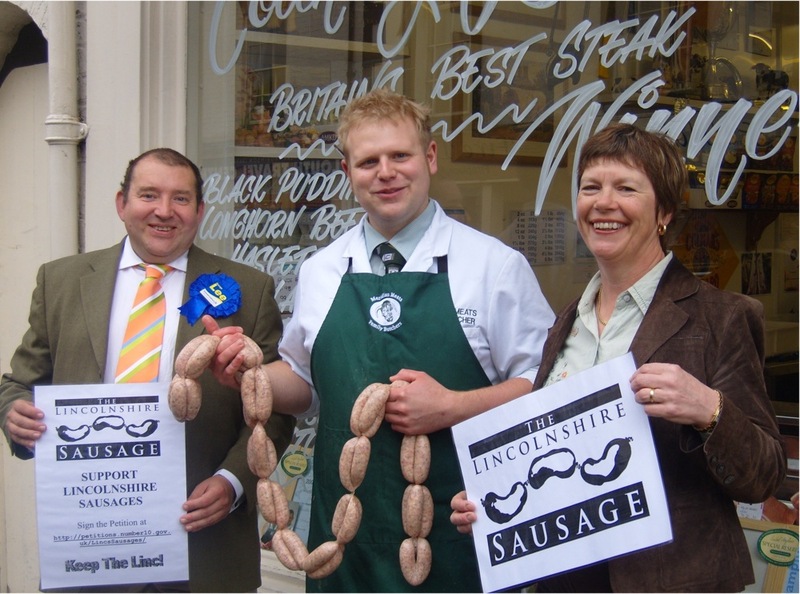 The winning sausages are taking centre stage during National Sausage Week, which runs from November 2nd to 8th. Croots will also be staging a Sausage Festival on Saturday November 7th where a number of its sausages will be available for sampling and tasting. The farm shop has become renowned for its bangers, which are made on the premises by Croots’ in-house butchers using free range pork from Packington Pork, near Burton-upon-Trent. 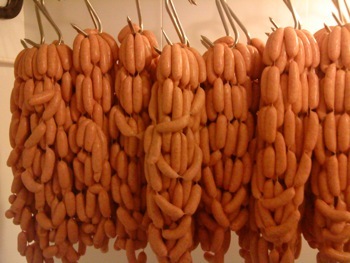 The shop sold more than 20,000 lbs of sausages in its first year after opening in June 2008. It now has a range of around 30 different flavours, although not all are on sale at the same time. Earlier this year it won a gold star Great Taste Award for its black pudding sausage at the ‘Oscars’ of the food industry. Mary won a £25 Croots voucher, while Berty picked up a £25 Toys R Us voucher.